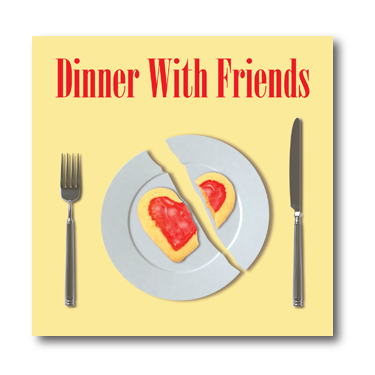 This Pulitzer Prize winning play is a bittersweet look at the marriages of two couples who have been friends for years. 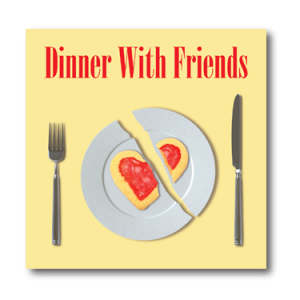 The play shifts back and forth over almost fifteen years as we meet the characters at the beginning of their relationships and later as we see the impact on both couples when one of those marriages goes sour. Thursdays, Fridays and Saturdays at 7:30 p.m.
Apr. 4, 5, 6, 11, 12, 13, 18, 19, & 20. PLEASE RSVP to providenceplayers@cox.net to let us know you are coming and on which dates. HOW WE WORK: As space allows, you will be able to watch all the auditions. You may be asked to go into the hallway with audition partners and work a bit on a scene. We will do our best to get you up multiple times reading for parts you are interested in. You will also be asked to read for other parts you may not be auditioning for. The Providence Players strives to make our productions open to interested and engaged actors & actresses, regardless of their level of experience. We try and make our auditions as relaxing and fun as possible. OTHER IMPORTANT INFORMATION: I am looking for the way actors convey who their character is and how actors relate to other “friend[s]” onstage. I remain open to the age range I will choose for the cast – which is dependent upon who auditions and what combinations work best to serve the script. I look forward to meeting you and seeing some of your work.